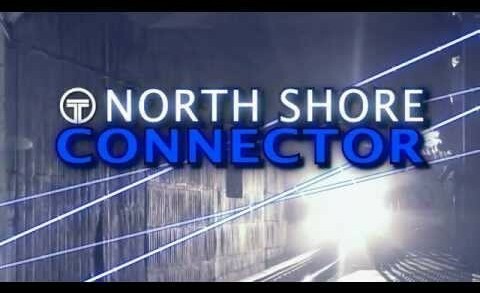 The Port Authority asked Benstonium to create an ad campaign to promote the grand opening of their big budget North Shore Connector project. After doing some research on the project, here is what we send back to them. We hope it’s what they had in mind! 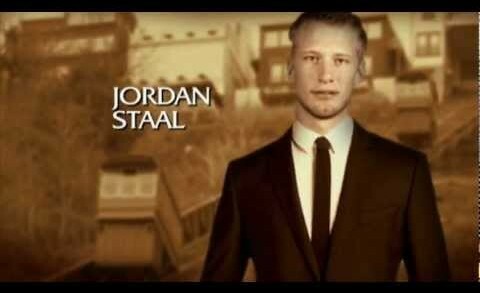 The Pittsburgh Penguins version of the Law and Order: SVU intro sequence by Benstonium.com. 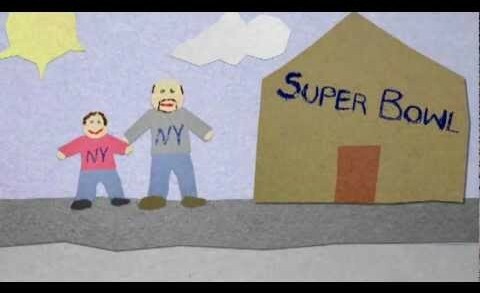 A fun-filled trip to the Super Bowl with Dad, retold by 8 year old Bobby S. for his 3rd grade glass in this stop-motion parody video by Benstonium.com. The laces were [sorta] in. The Baltimore Ravens lose. Cundiff is Einhorn. A parody of Ace Ventura’s Ray Finkle showing what Billy Cundiff’s room might look like next season. Benstonium.com’s version of the fan favorite ‘Renegade’ video played at Heinz Field for the 2011-12 season. 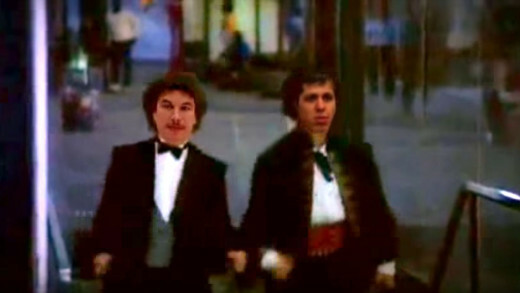 A parody of the opening to the classic TGIF show “Perfect Strangers” featuring Sidney Crosby and Geno Malkin. As the Mighty Ducks are slumping, Coach Bombay is fired and they’re introduced to a new addition to their flock…former Washington Capitals coach / Humpty-Dumpty look-a-like Bruce Boudreau. This wacky parody by Benstonium.com is destined to become a modern Disney classic. 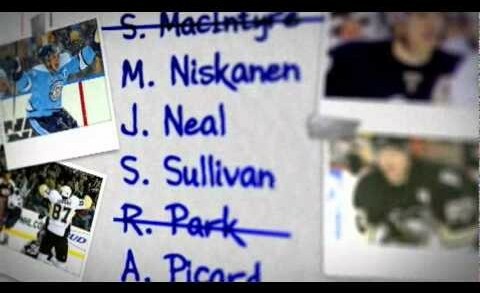 A short video by Benstonium, in honor of the return of Penguins Captain, Sidney Crosby. Premiere of the next horror film from the Steeler’s franchise will center around Patriot’s quarterback Tom Brady. Will he be able to survive 60 minutes of torture and heart-pounding blitzes? 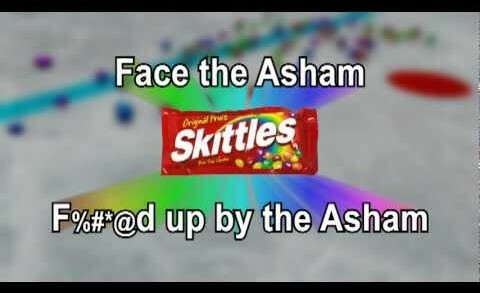 Pens forward Arron Asham stars in this NEW commercial by Skittles. It makes you wonder, what the f#[email protected] were the Skittles marketing people (and Jay Beagle) thinking.